Mercury Poker and Bangalore Royals have joined hands to promote the Sport of Poker (SOP) in the Match Indian Poker League of Raj Kundra. For poker fans, it is the time to rejoice across the country as Match IPL Raj Kundra’s is just few days away from storming the world of poker. According to the news prevailing in the market, Gaurav Kapur, who owns the franchise of Bangalore Royals has on boarded Mercury Poker in-order to give a strategic boost to their team. The Mercury Poker is the firm led by entrepreneur Pranav Bathija and Mercury Poker is famous for online poker. Every online poker player looks for something new and lucrative to participate in; the need of the hour is also games that have more speed in outcomes and cash outs. As a result, when 888poker introduced certain new games like BLAST sit and go tournament jackpot or Flopomania, there has been an increase in the participation levels in these games. 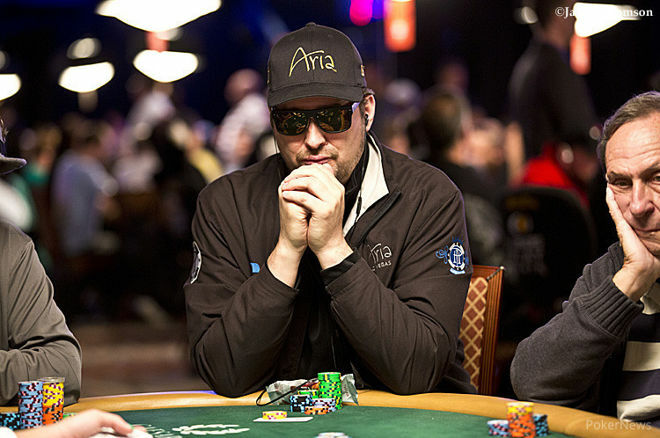 Adam Schwartz the a professional poker player has joined the broadcast management team of Poker Vision Network (“PVN”). He will be working as Director of Poker Programming. PokerVision Network (“PVN”) is the subsidiary company of ePlay Digital Inc and the news about joining of Adam Schwartz has been confirmed by PVN. If you thought that football and poker are different ball games entirely, that might not be so. That is definitely something that Phil Hellmuth and Jim Harbaugh will beg to differ on. Both are friends while the share different professions. Jim is a football coach at Michigan while Phil Hellmuth is poker legend who is well known for his exploits on the poker table. Both have a close friendship between them. Harbaugh picked up poker at the time when the online poker industry was in a boom. It was at a time when he started to coach at Stanford. At such a time he became friends with Hellmuth. They met at a basketball game at Stanford. Both men have common roots from Palo Alto in California. With the World Series of Poker main event on the news everywhere, most of the celebrated players of the event are on the highlight as well. That is also about those who make it to the final table. Gordon Vayo is one such player. He reached the third place in the final table this year. 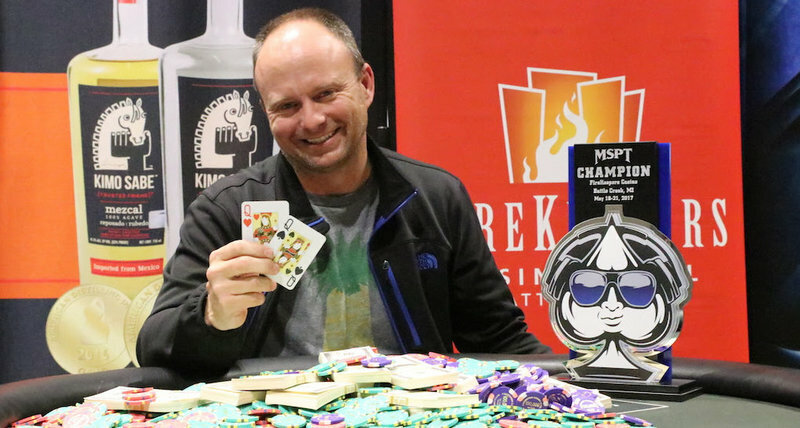 Hailing from Bloomington in Illinois, his career has seen him win cash prizes in World Series of Poker events. When he is asked as which is his favorite book on poker, he talks about Doyle Brunson’s Super System. He says that he was reading it during his freshman year in college. It was a technical book to read and the only ever book he has read on poker.